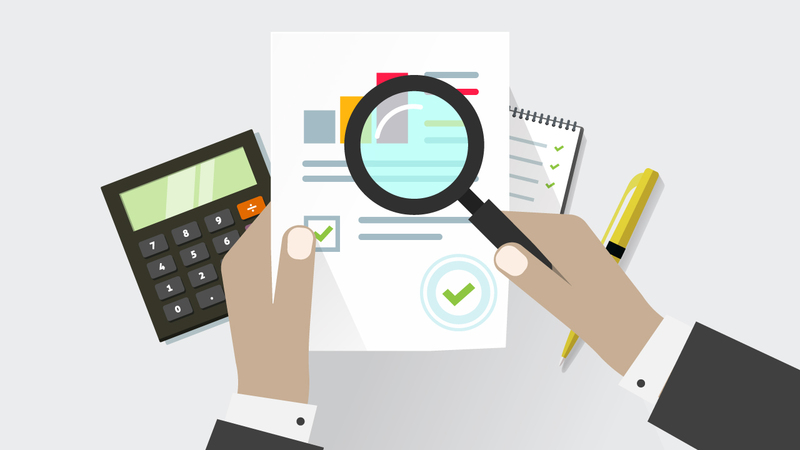 What is underwriting in a franchise loan application? While applying for a loan can be a nerve-wracking experience for franchise owners, the period of time that comes afterward can be just as tense. This is underwriting, the process in which a lender puts all of your financial information under the microscope to assess the risk of taking you on as a borrower and your overall capacity to pay on a monthly basis. "How long it takes an underwriter to go through all this information varies from case to case." Your company’s financial status, balance sheet and income statements. 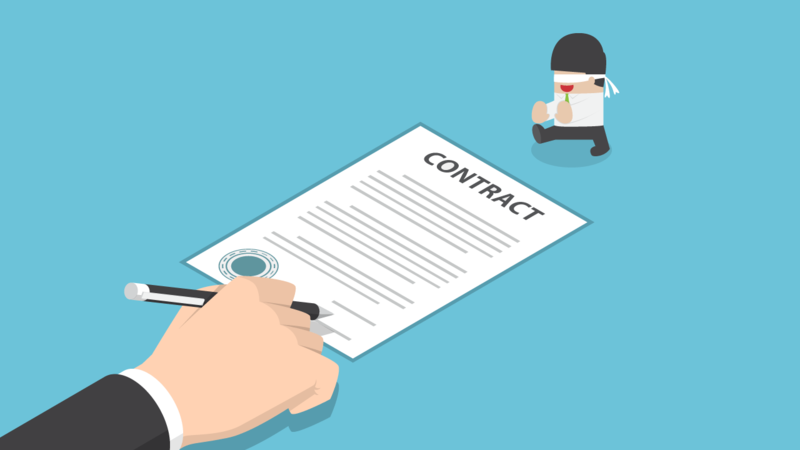 Specific contracts you have with employees, vendors, leases etc. How long it takes an underwriter to go through all this information varies from case to case. The most common reasons an underwriting period gets extended include inaccurate statements in your loan application (in which case you’d most likely be denied), particularly complex tax or statement information, or simply a backlog of applications. You can make things easier on your underwriter by having all of this information prepared ahead of time and neatly organized, so there are fewer difficulties in getting through all of it. The longer it takes for you to compile these documents after you have applied for the loan, the longer it will take for you to hear whether or not you have been approved. If you are at all worried about what any of this information would look like in your application, you might consider improving it before you submit the application. You will want to have a good credit score, a stable and healthy financial situation moving forward. Have a topic or question you'd like us to cover on The Franchise Forum? Let us know! Can I qualify for a franchise loan? How should I analyze Item 19 in the FDD? 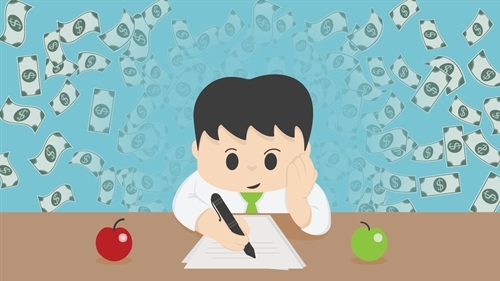 Ready for a fresh approach to financing? Let’s talk. Inquire about franchise financing today. 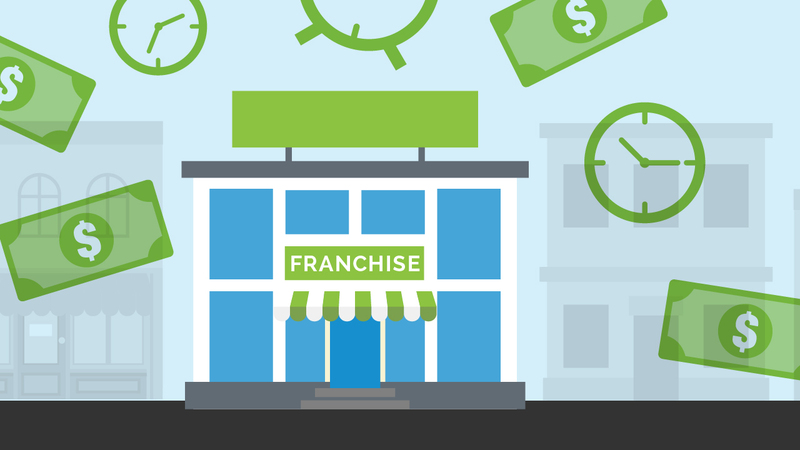 Get the latest franchising best practices delivered right to your inbox.